~ by Susan on 03/03/2013. Thank you. Your blog provides another set of eyes in which to watch the triumph unfold; without them, and you, it would be a tragedy. Jack, Thank you for your words. to craft a set of eyes through which to see what is happening to me and to my father. If that is of consequence to another, then I am happy also. The writing is training me to see, though; that is my purpose. I am overwhelmed by the resourcefulness of the love between you and your father – the spaces that the two of you find in which you can share your experiences, and the kindness and gentleness therein. You enrich my life with your words and I am blessed. Your beautiful, poignant descriptions of your experiences with your amazing father are very special gifts to me, dear Susan. Thank you! Please give him another hug from me when you are with him. I did not know how to be a good son to my father. In his latter years, I chose to ignore who he was in my life. Reading your story and relationship with your father brings me to the ‘should haves’ of my life now that my father is no longer with the living. Downtown Abbey? Is that a religious program? Sorry, not familiar. 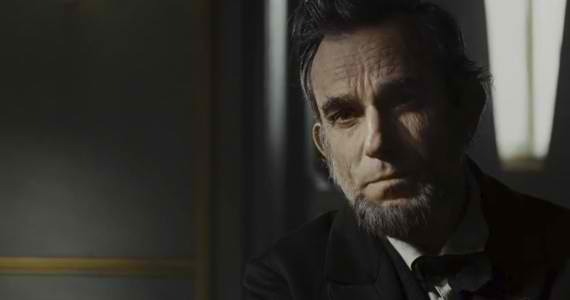 Loved the ‘Lincoln’ movie though. But thank you for sharing.